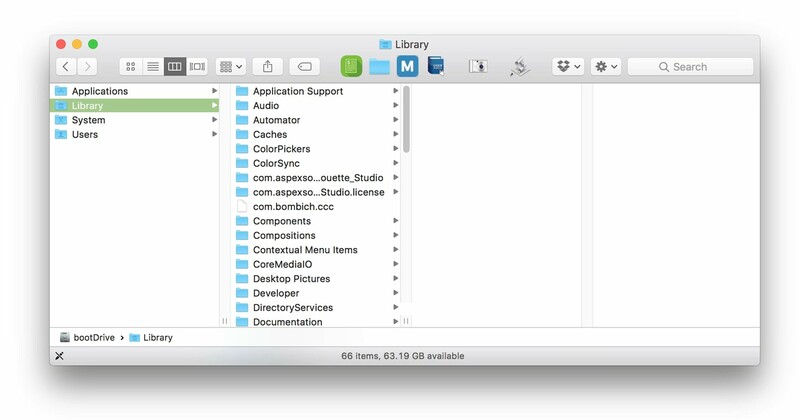 One of the most-useful tools in macOS is also one of the most useless: The Services menu. 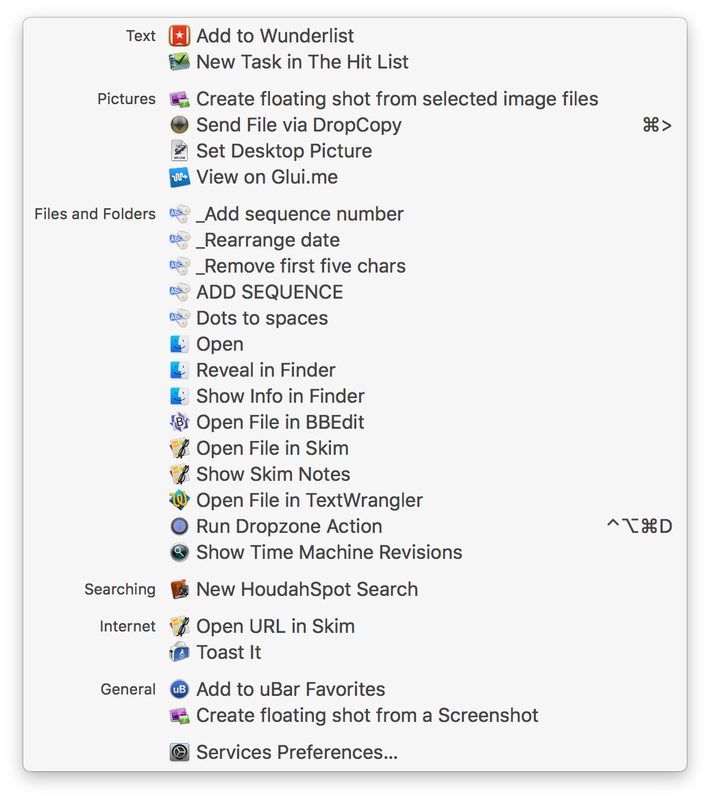 In theory (and occasionally actually true), the Services menu lets you quickly take action on something—a selected file or folder, or a chunk of text. In reality, the Services menu is a vaste wasteland of unused functionality, and a place where pre-assigned keyboard shortcuts go to hide from your attempts to use them elsewhere. That’s really not very helpful when you want to quickly apply some action to your selection. To make the Services menu useful again—and to potentially free up some keyboard shortcuts—you’ll need to actively manage your Services. 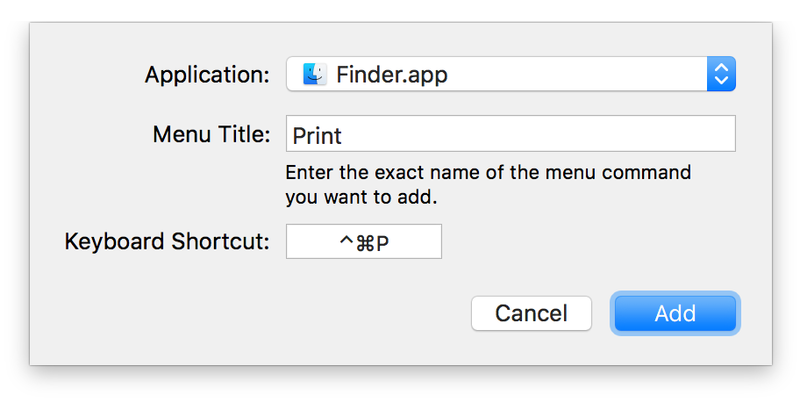 Yesterday, I wrote about an apparent change in Finder’s Library shortcut key. 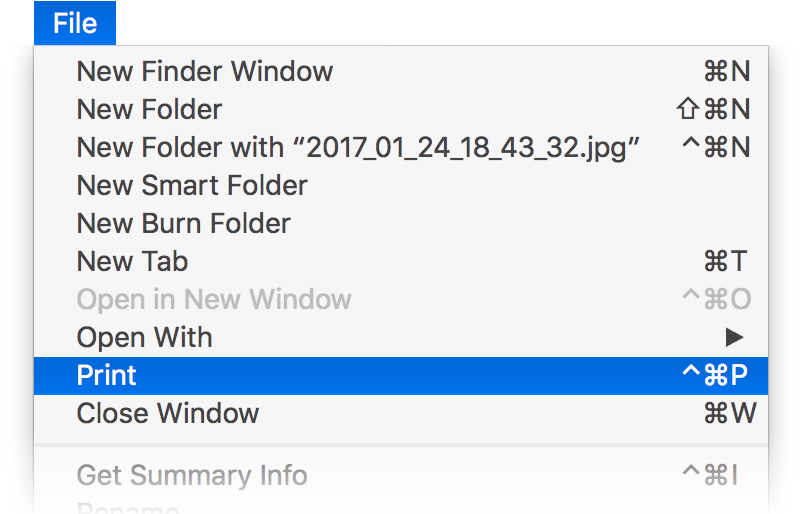 To wit, it used to be that holding the Option key down would reveal a Library entry in Finder’s Go menu. However, on my iMac and rMBP running macOS 10.12.3—and on others’ Macs, as my report was based on similar findings by Michael Tsai and Kirk McElhearn—the Option key no longer worked; it was the Shift key. 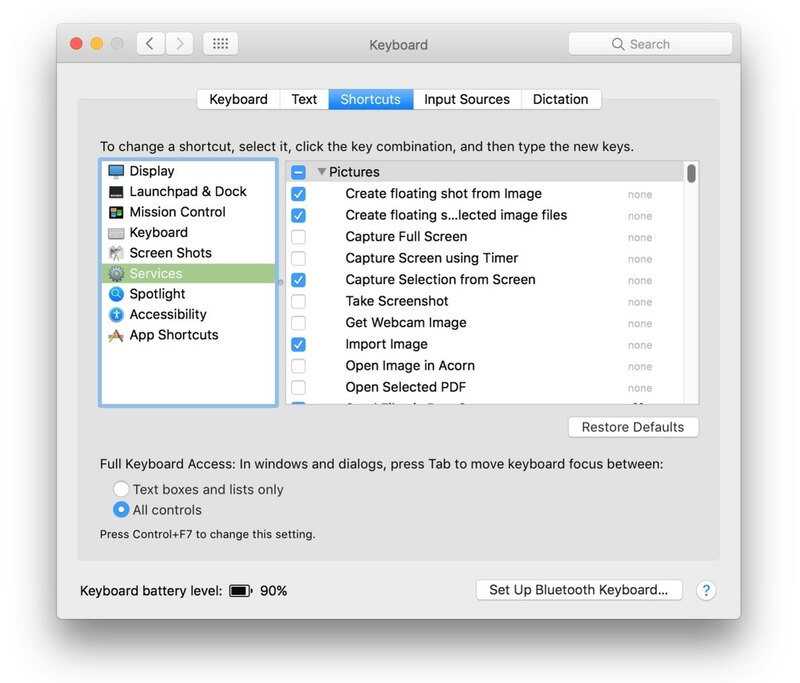 But on a third Mac here, running the 10.12.4 beta, the shortcut was back to the Option key. To further add to the confusion, a comment on the original article—as well as replies to the others’ tweets—states that the user’s Mac is still using the Option key in 10.12.3. So I thought I’d create a new user account, and see if I could figure out what was going on. After some experimentation, I was able to discover why the shortcut key changes, and how to change it between Shift and Option at any time. This clearly isn’t a feature, so I guess it’s a bug, but it’s a weird bug.